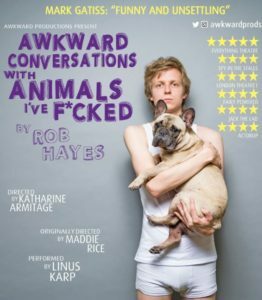 As titles go, ‘Awkward Conversations With Animals I’ve Fucked’ certainly packs a punch … As does the play itself -it’s in your face, obscene, provocative, and funny. Frequently very funny indeed, and yet at times it is also surprisingly, and almost unbearably poignant. Rob Hayes has created an extraordinary, entirely original, piece of theatre. 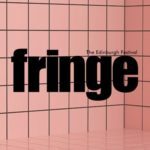 It is no surprise that in 2013, a year before Awkward Conversations premiered at the Edinburgh Fringe, he won the Tom Erhardt Award for Most Promising Playwright. 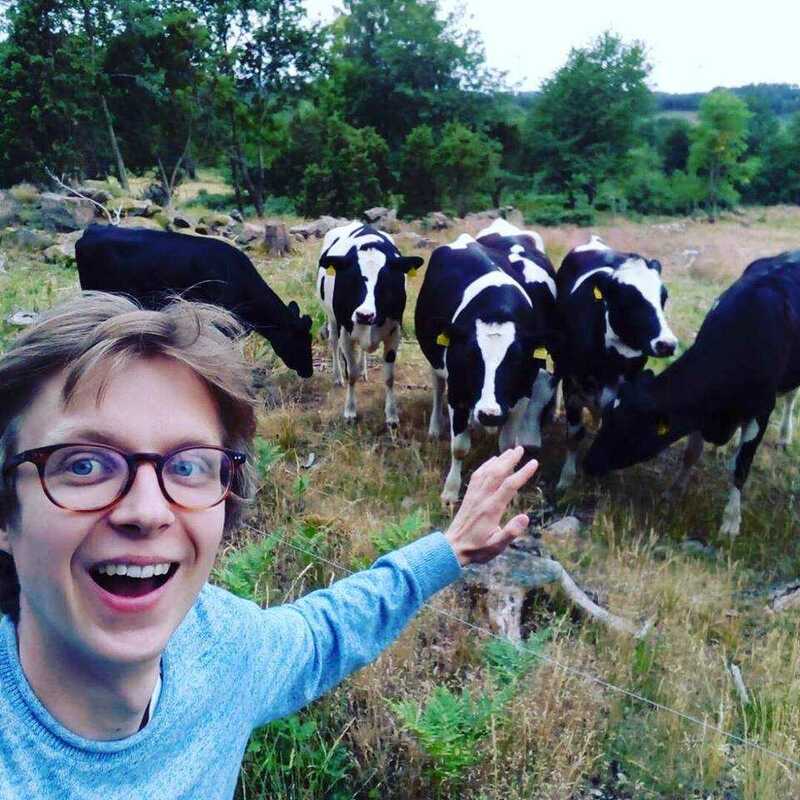 It will be fascinating to see where he goes next. A talent to watch, for sure. Part of the delight of this show is in the reveals, which are both comedic, as we witness Bobby’s increasingly bizarre choice of sexual partner, and touching, as the more painful story of his childhood, especially that of his relationship with his father, unfolds. Holding a stage for an hour is no mean feat for an actor, yet Linus Karp was at all times both engaged, and engaging as he took us with him through Bobby’s slowly unravelling life. By the end of the play – a suitably climactic moment – we felt that we knew him. His fate mattered to us. And this is surely one of the things that good theatre is all about. Ably directed by Maddie Rice, with sparse and effective set-design by Amanda Ljunggren, Linus Karp’s funny and touching performance of Rob Hayes’ striking extended monologue is one of the most satisfying theatrical evenings currently on offer.